The Company supports 12 County Shows during the course of each year. 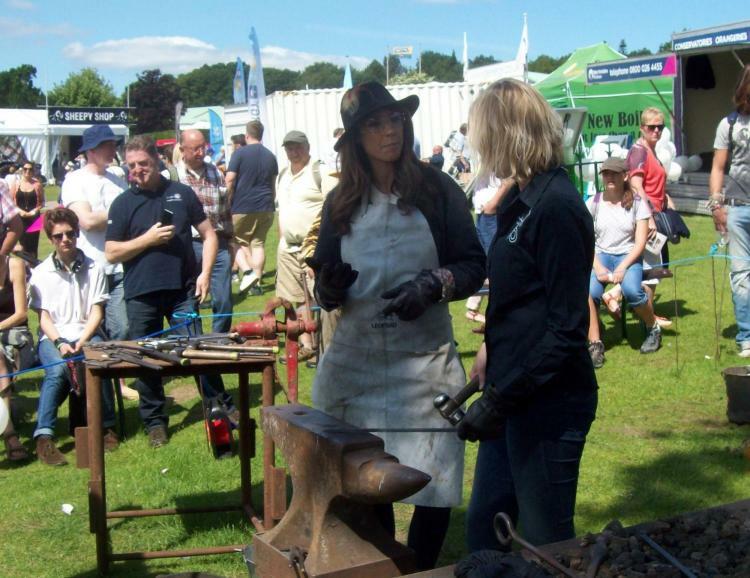 Blacksmiths from all over the country exhibit their work and take part in live forging events; the results at the County Shows form the basis of the National Blacksmiths' Competition. Points from each Show are aggregated together and the overall winners in each category (Static Competition and Live Forging) are honoured at our annual Michaelmas Awards Luncheon in London. Full details of the 2019 County Show programme will be available soon.